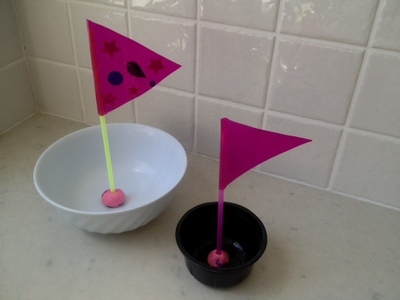 These floating boats are very easy to make and provide lots of fun on a summer day. 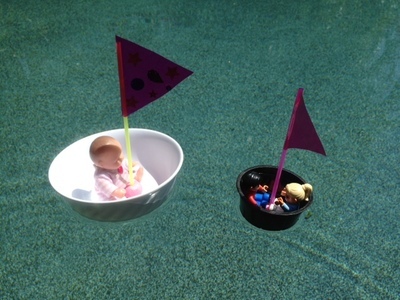 Load them up with toy passengers and have fun sailing them in a pool or bath. 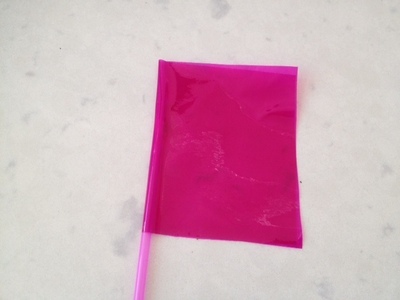 Cut a piece of sticky back plastic and peel the backing paper off to give sticky side up. 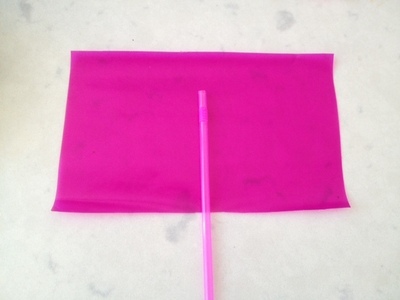 Lay the drinking straw in the middle of the sticky side of the contact paper. 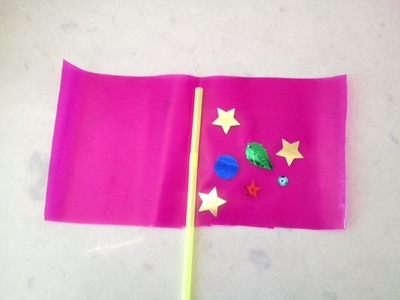 Add colourful shapes onto the sticky contact paper if you want to. Fold over the contact paper, sticky side to sticky side with the straw in the crease. 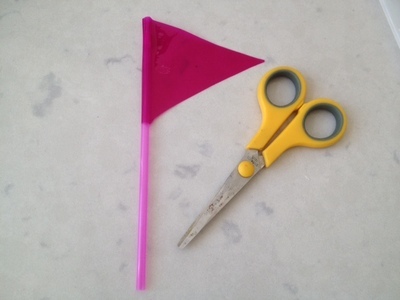 Cut out a triangle shape sail. 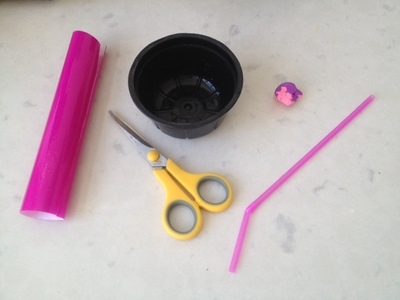 Stick the straw mast into a small lump of modelling clay and press onto the bottom of the boat tub. The boat is now ready to sail. 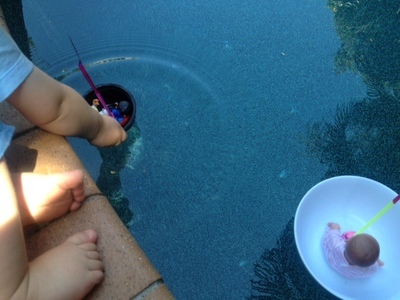 Load up with some small toy passengers and float in a pool or bath. Bon voyage!